Huvafen Fushi is one of the nicest resorts in the Maldives. We feature some of the nicest Maldives villas in this newly renovated luxury Maldives Resort. The location is stunning and offers breath-taking views of the surrounding Indian Ocean. Conveniently located on the North Male Atoll, the resort is just a 30-minute luxury speedboat ride from the airport in Male. Huvafen Fushi is set within its own stunning lagoon and is certainly one of the most beautiful and natural resorts in the Maldives. 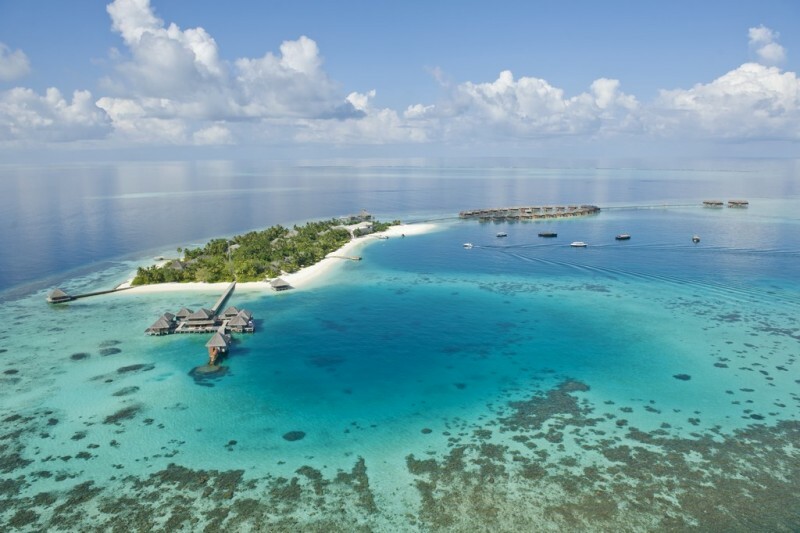 Guests can enjoy 5 star accommodation in one of the 44 luxury and contemporary bungalows and pavilions some of which are located right on the pristine white beach, and others are over water villas situated on the tropical waters of the lagoon. The property boasts four restaurants, a stunning infinity pool and the world’s first underwater glass treatment rooms in the LIME Spa. There is a wonderful variety of for guests of all ages to enjoy. You can enjoy world class diving where you will see mantas and whale sharks (during season). You can also see eagle rays and grey reef sharks. The best dive sites of the North Malé Atoll are in Rasfari and offer one of the best dive experiences in the World. In shallower waters, snorkelers can swim amongst a wide range of fish including butterfly fish, angel fish, parrot fish, rock cod, unicorn fish and more. Guests can also go fishing as well as snorkelling and explore the vibrant coral reefs. Guests often spot dolphins on their adventures. There are endless activities to enjoy both on and off the water. There is also a stunning fibre-optic lit infinity edge pool for guests use as well as a water sports centre with complimentary non-motorized water sports equipment, a yoga pavilion with floatation pool and over-water fully equipped gymnasium. 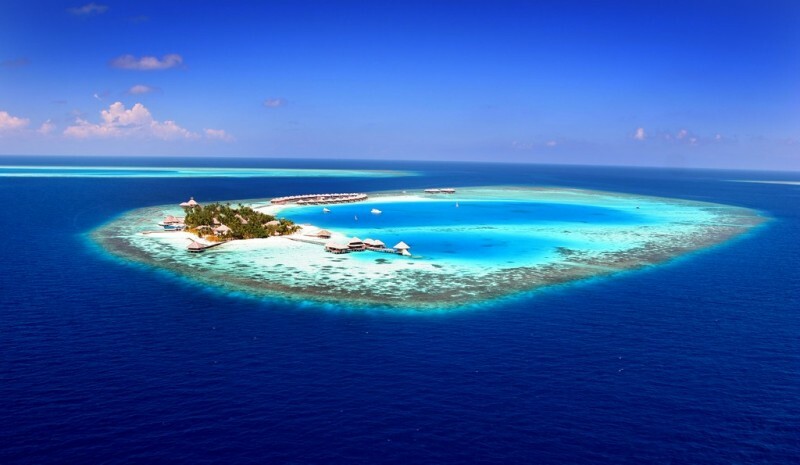 The resorts at Huvafen Fushi are second to none. You can enjoy endless range of dining experiences from a romantic meal for you on the beach to an underwater wine cellar for an interactive gourmet extravaganza. The choice is endless from casual poolside snacks, sunset cocktails and fine wines, to fine dining where you can enjoy delicious private dinners for two.